Innovation and ingenuity are missing links in South Africa’s education system that need to be addressed if we are to inject it with new life for the future. Serious change needs to take place to allow our youth to plot their own destinies whilst spearheading solutions for the many issues that our country faces. 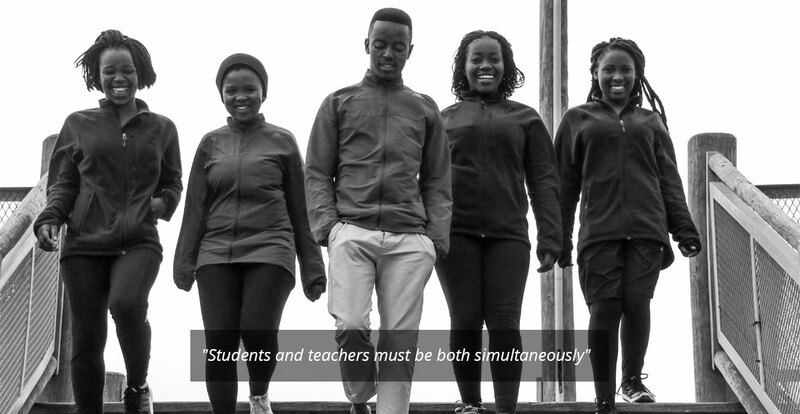 Through a range of strategies and initiatives, the Monde Sitole Foundation aims to nurture a culture of achievement, efficacy and excellence by promoting an impactful, meaningful, comprehensive, engaging, integrated, and holistic approach to education. 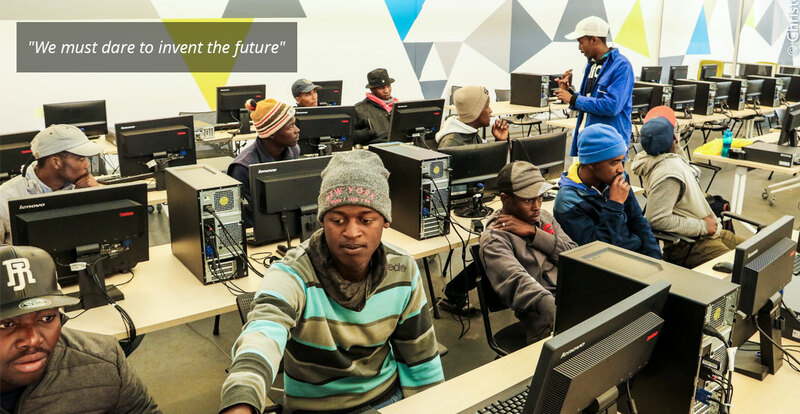 The Monde Sitole Foundation will foster innovation and spur new knowledge for the sustainable development of South Africa, ensuring that opportunities are made accessible to all, and providing learners with the required values and skills to further personal, critical and exploratory thinking, encouraging them to partake and innovate, and to adapt to an increasingly globalised world. 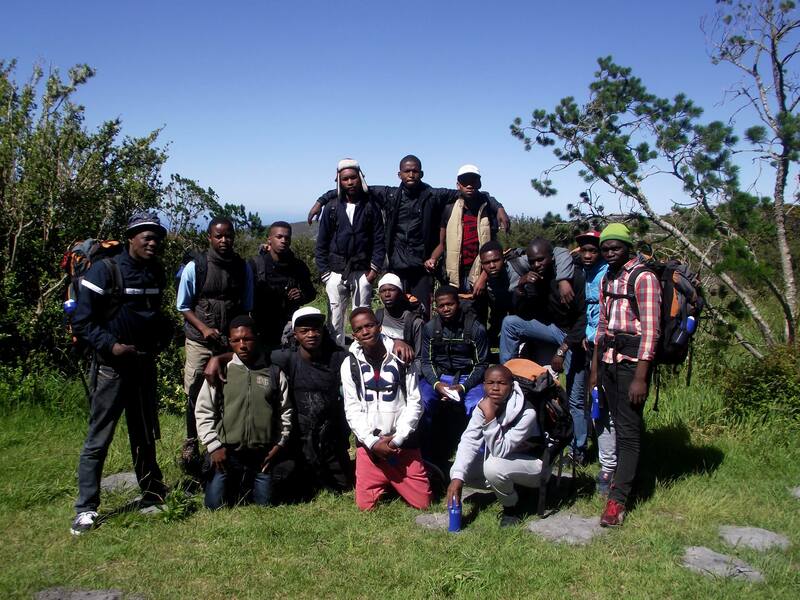 Our plan is to climb all highest peaks on each continent including Everest without bottled oxygen to raise funds to build an all-girls primary in lady frefre village. Innovation is woefully lacking in education and training. Traditional methodologies of learning are out of date, uninspiring and often unsuccessful in equipping students with the right mindset, values and tools needed to lead an empowering life. 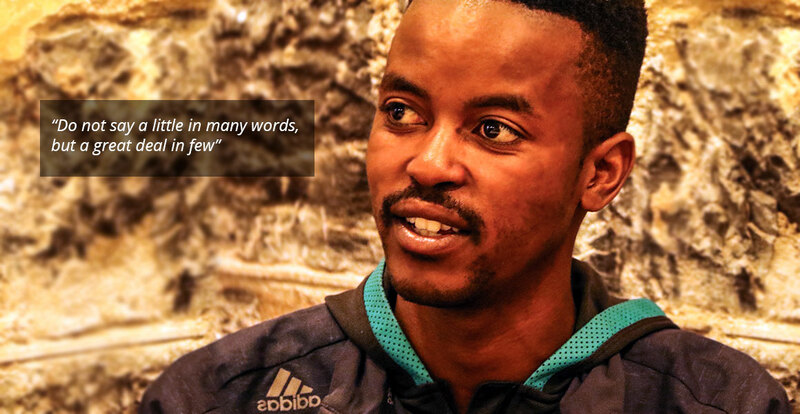 This is especially true for many young learners in South Africa, who are often left disconnected from our increasingly connected world. 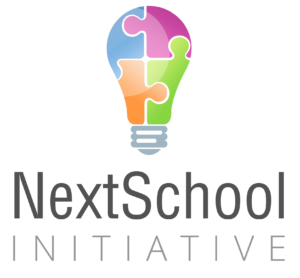 Through various projects and events, The NextSchool seeks to ensure that students and teachers are given the right skills and tools to create sustainable solutions in their lives and the lives of others. 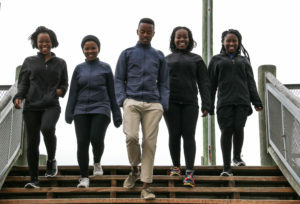 The Faces of Change Walk will take place annually, and will lead local Khayelitsha school learners on an educational and inspirational outing that both commemorates change makers from their own communities, and uses their individual success stories to help these learners dare to dream. 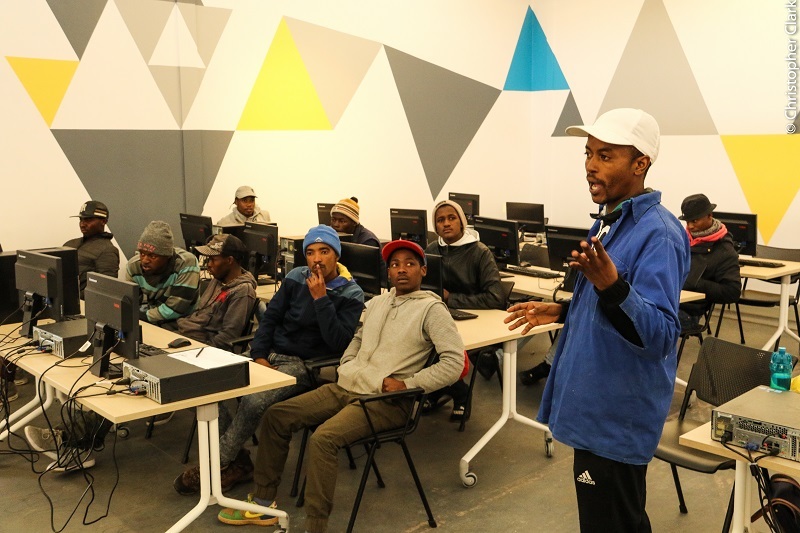 The Khayelitsha Electronics School looks to encourage and develop all things STEM in the youth of Khayelitsha, with a focus on coding, programming, gaming and other skills, with a view to using this education as a catalyst to launch innovations that will eradicate poverty.